Next Gen Architecture for RDS Announced at Inspire! 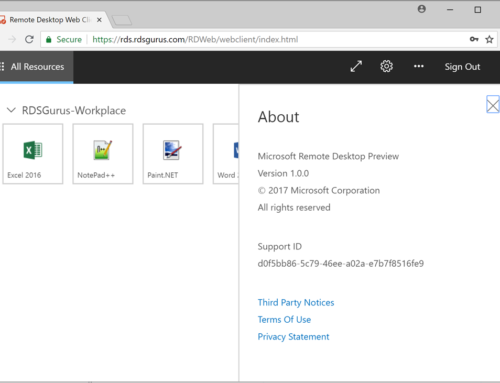 The new RDS “modern infrastructure” is announced, as well as the new HTML 5 web client. So if you want in, sign up now!